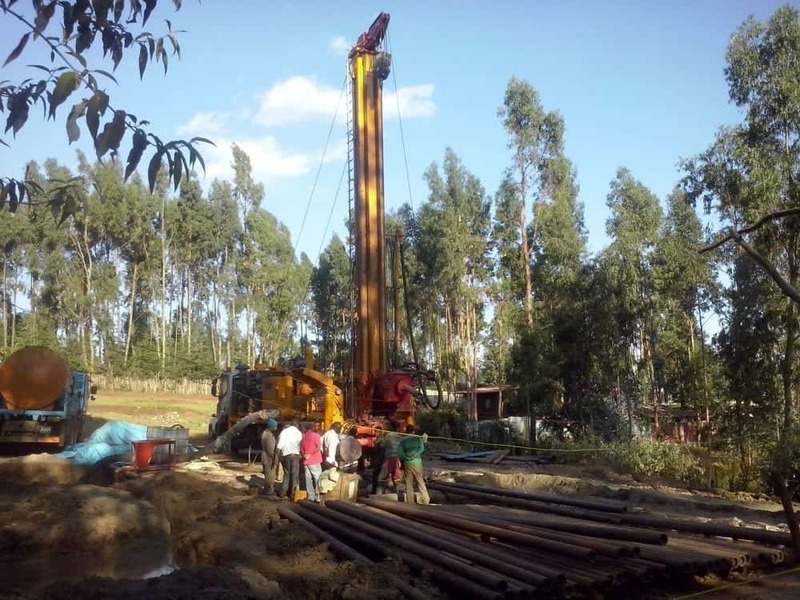 Each machine is supplied with all the equipment necessary for drilling and therefore the construction of the complete well in Ethiopia, including the part of purging the well itself and the installation of the submerged pump through our machines. well service machines. 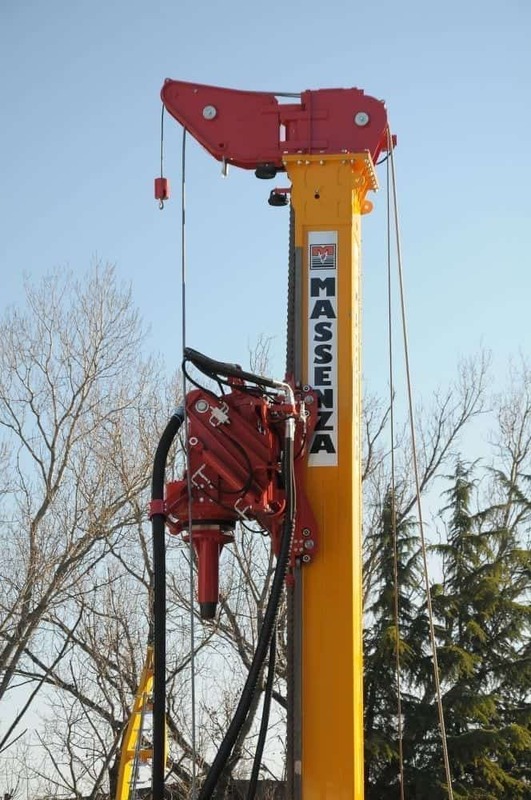 The M.I.50 Massenza, given its exceptional performance, then becomes the driller with the maximum pull present in this country, in fact, no one has ever delivered water research machines with 50 tons of effective and continuous shooting. 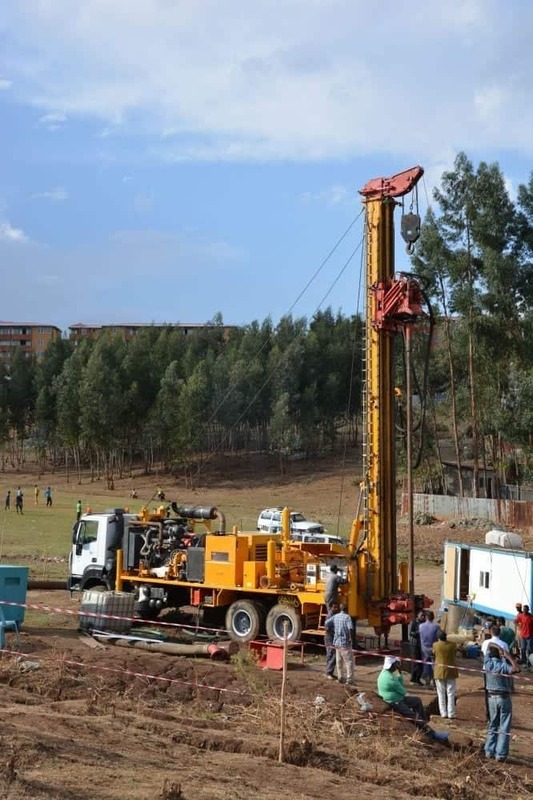 Each machine is equipped with 2 motors, one for the driller and the mud pump, while the other one to operate the compressor only, therefore during the mud drilling phase there is a great saving in fuel consumption, compared to the drilling machine. 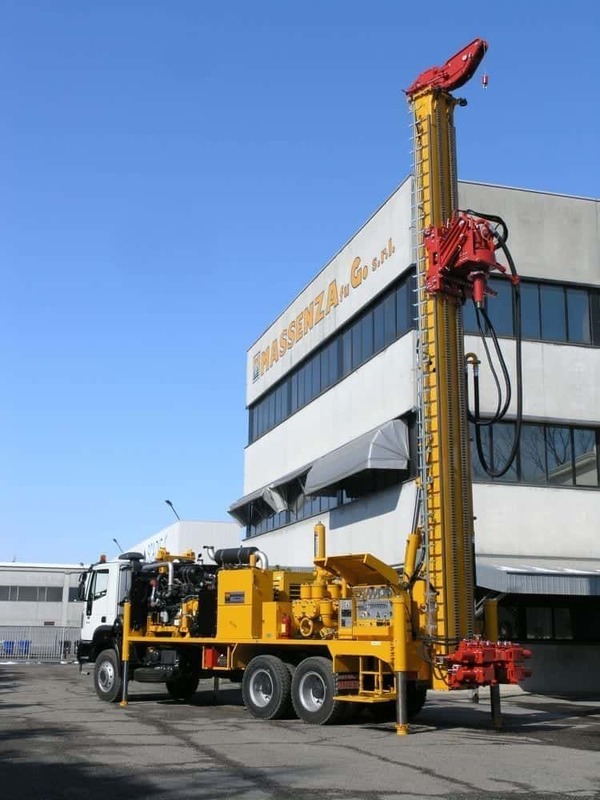 with only one much larger engine for both uses. 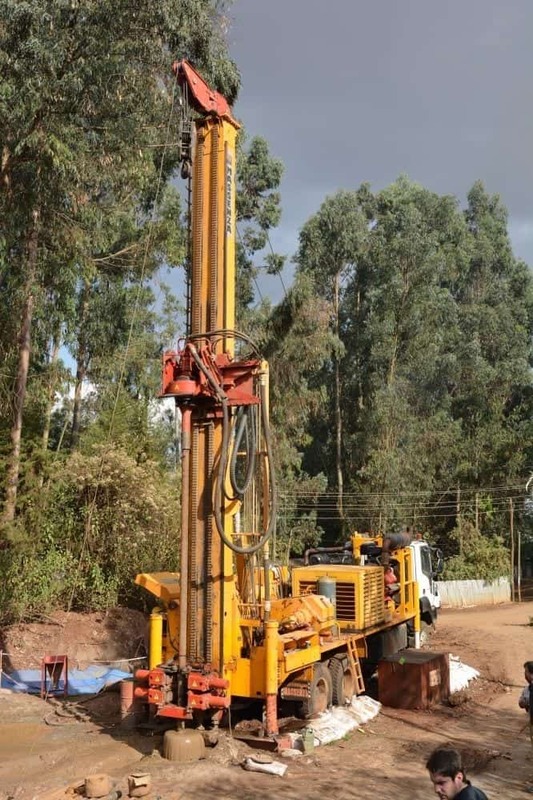 Below are the main features of the drills delivered. 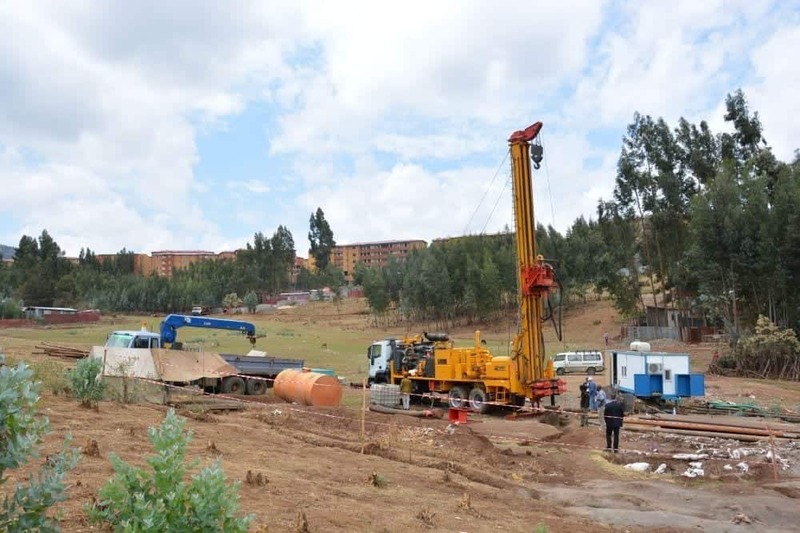 Our drills are all fully hydraulically operated, therefore suitable for working in the most extreme conditions, as Ethiopia may be, this allows us to reduce maintenance work to a minimum. 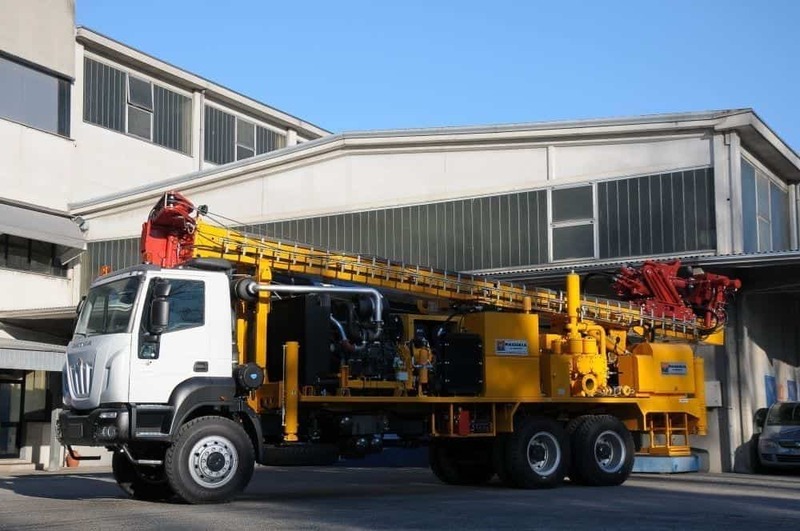 They are able to work in a range of temperatures ranging from -15 ° to 45 ° and being mounted on Iveco / Astra 6x6 trucks can reach even the most inaccessible areas. 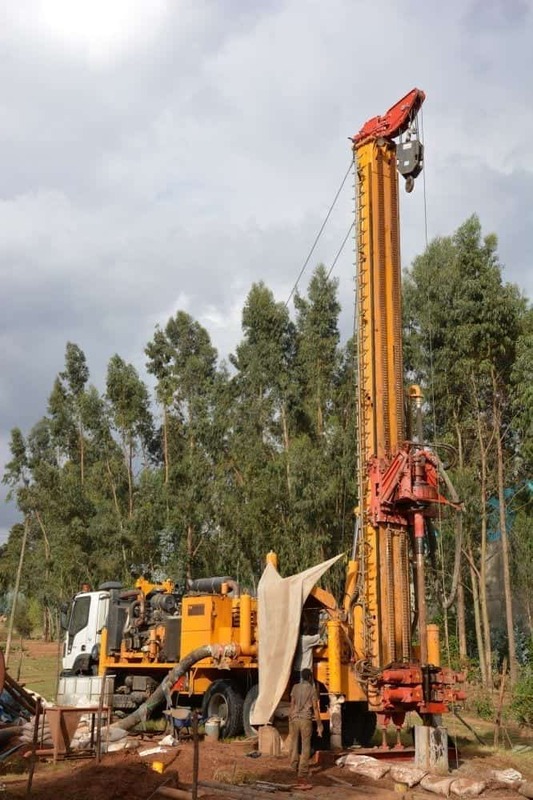 For each driller delivered a first course will take place in Italy and then on site to allow the local authority to understand the secrets of the machines and start drilling in the correct way. 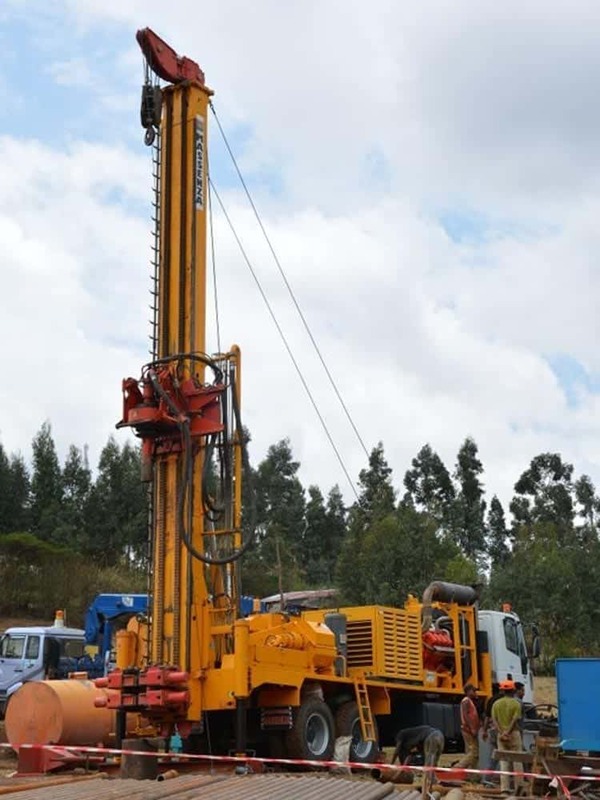 The manuals of instructions and spare parts are supplied with each machine, as you can see in the attached pictures. 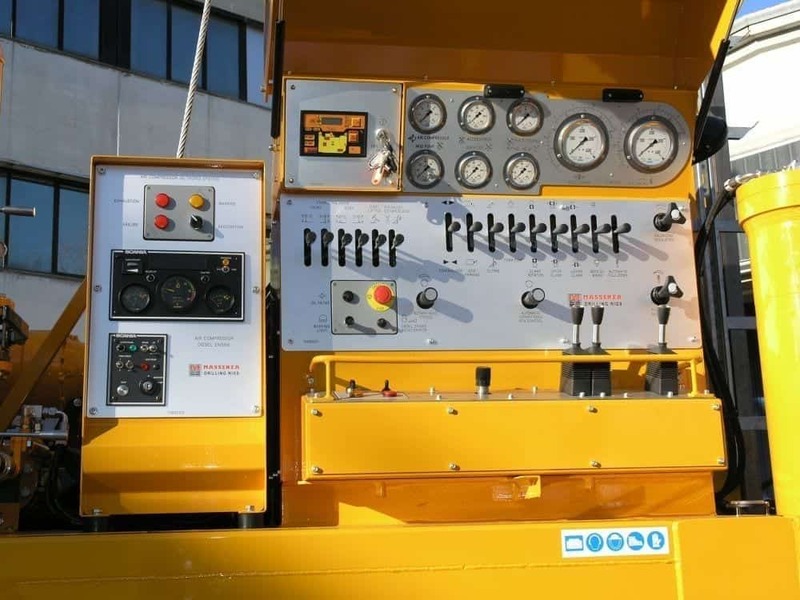 manual spare parts, colored images in 3 dimensions allow anyone to understand in the simplest possible way how the machine is made and then order the spare part that is needed at any time.